I was looking through ebay at Patsy items (ordered some stamp collector sets) and found two things that made me say wtf?! here is the link to the auction. It is written by a woman who claims to be Patsy's half sister, that the authors dad had some affair or something with Hilda.. I would like to hear from anyone who read it and their thoughts. 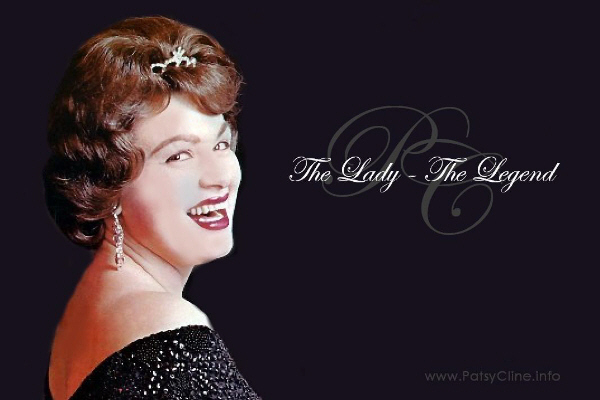 How on earth could this abomination be passed off as Patsy! Gross!